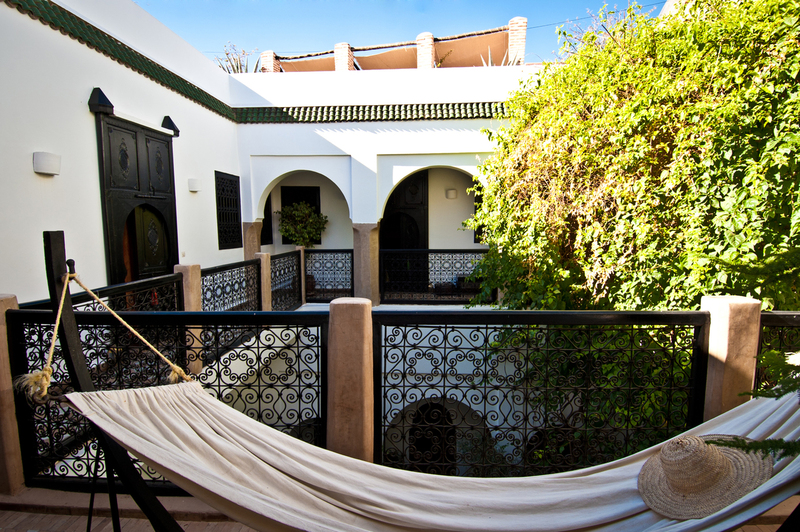 Riad Magellan is a small and peaceful boutique-hotel with 6 ensuite rooms, a plunge-pool in the courtyard and a rooftop terrace also offering to you a truly tranquil and peaceful oasis. 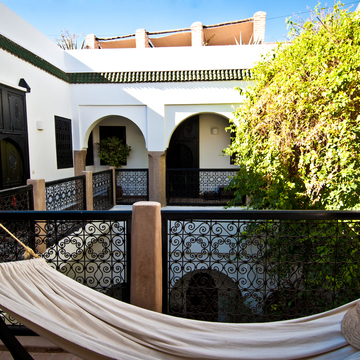 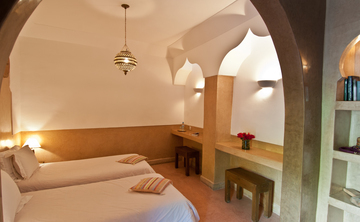 Located in the old city of Marrakesh, it provides escapism from your everyday lives and the setting to truly relax. Free wifi connexion available.